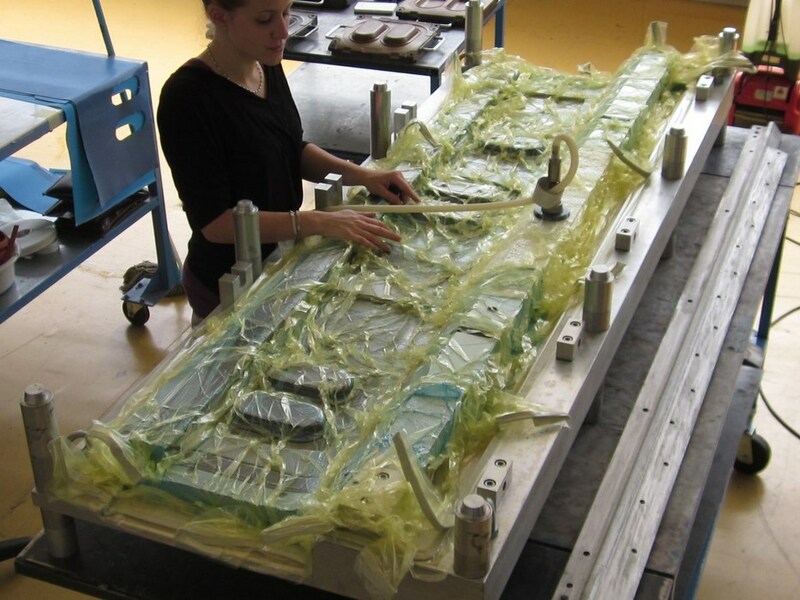 2CA has developed its activities in composite materials for the aeronautics industry. We are allying responsiveness to customers, know-how, innovation and technology to meet the most ambitious demands and find composite solutions for your industrial problems. 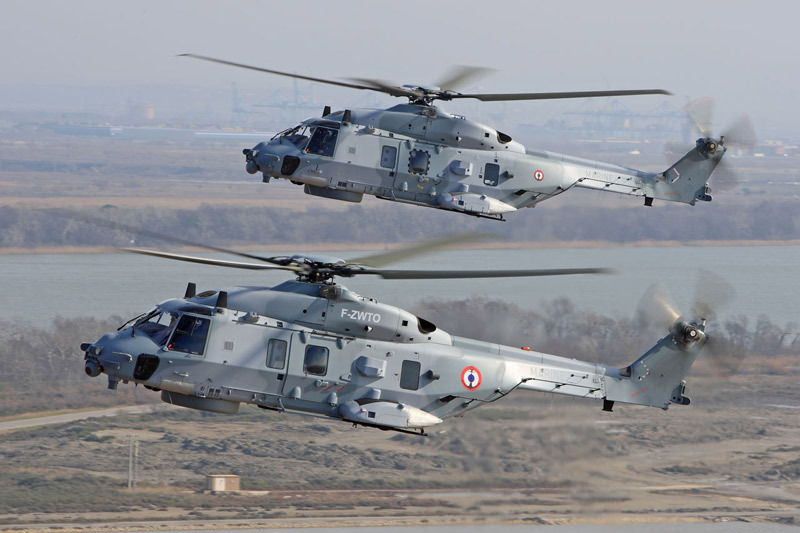 We are working in particular on the main AIRBUS HELICOPTER programmes. Air inlet cowl - twin-engine Ecureuil helicopter.